"J.R.R. 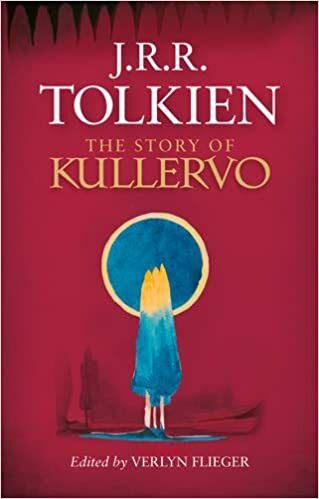 Tolkien's The Story of Kullervo Will Be Published In October". The story is one of Tolkien’s oldest stories, started while he was at college in 1914, and was heavily inspired by Finnish epic poetry tradition, particularly with one poem, the Kalevala, as well as the styling of English author William Morris.